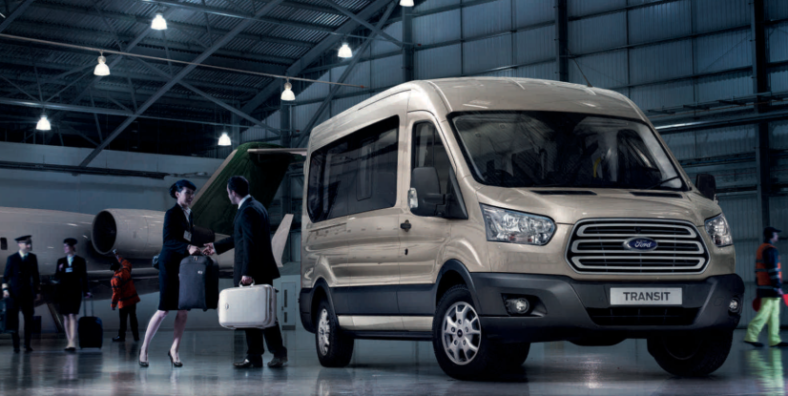 At PHVC we have a dedicated Business Team to help offer expert advice when choosing the perfect Minibus for your Business and we pride ourselves on being the UK’s leading supplier of Minibuses. Our experienced Business Team will personally manage your Minibus experience from beginning to end, including the manufacture, sign writing and delivery to your premises, anywhere within the UK. We have qualified drivers who provide a professional handover to ensure a seamless customer experience. We will act as your Minibus Fleet Manager throughout the duration of your contract, advising on driving licence requirements and health and safety issues. We monitor annual MOT and mileage checks along with servicing/maintenance assistance as part of our fleet management. Please do not hesitate to contact one of our friendly and professional team to discuss your requirements.